A lettings sector trade body has put the blame firmly on government for the scale of poverty amongst those who privately rent. A report from the National Housing Federation at the end of last week claimed that no fewer than 46 per cent of all children in privately rented homes in England live in poverty - despite 71 per cent of their families being in work. High rent, claimed the NHF, was a contributing factor to the poverty. But a statement from Chris Town, vice chair of the Residential Landlords Association, says the problem is political. “The biggest driver of poverty in the private rented sector remains the government’s freeze on Local Housing Allowance rates. Support for housing costs is simply failing to keep up with the realities of rented housing and we call on the government to use its spending review to drop the freeze" he says. 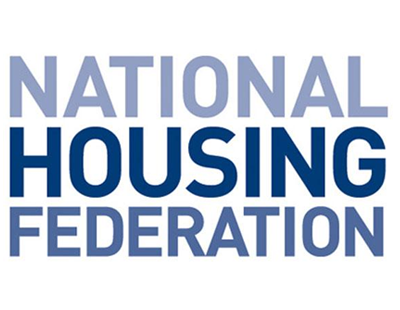 “It is though disappointing that [the NHF] report failed to note that the official data shows that the proportion of income spent on private sector rents is falling compared to the social sector where it is increasingly. Data also shows that over the last year private sector rents fell in real terms. In the same period the proportion of household income (again including housing benefit) that social renters spent increased from 27 per cent to 28 per cent. 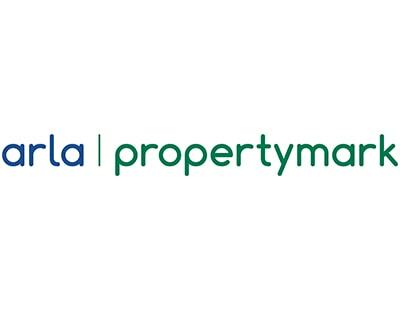 Perhaps they would consider lobbying for the government to put funding back into grants for prs landlords to upgrade the prs standard rather than waste it into the local authorities to monitor. they are already draining the public funds as it is without putting extras into it. Surely their statistic just does not justify allocating so much into LA as oppose to granting it into the prs grants. 9/10 for most improved work today. Its not just Govt caps on LHA, its all their other policies that are causing increasing rents - but their too blind or unwilling to see / acknowledge it.